i cannot even put into words how amazing this senior is. not only is she super kind, easy going, confident, smart + extremely talented, she is such a natural in front of the camera. 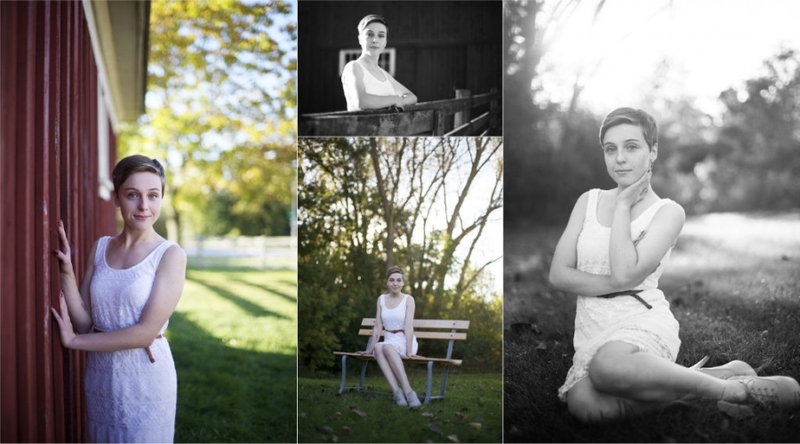 it was truly my pleasure to photograph you clara. thank you. enjoy your senior year and i wish you all good things for your future.